Trim-Tex 093V Expansion C Intersection at Badgerland Supply, Inc. 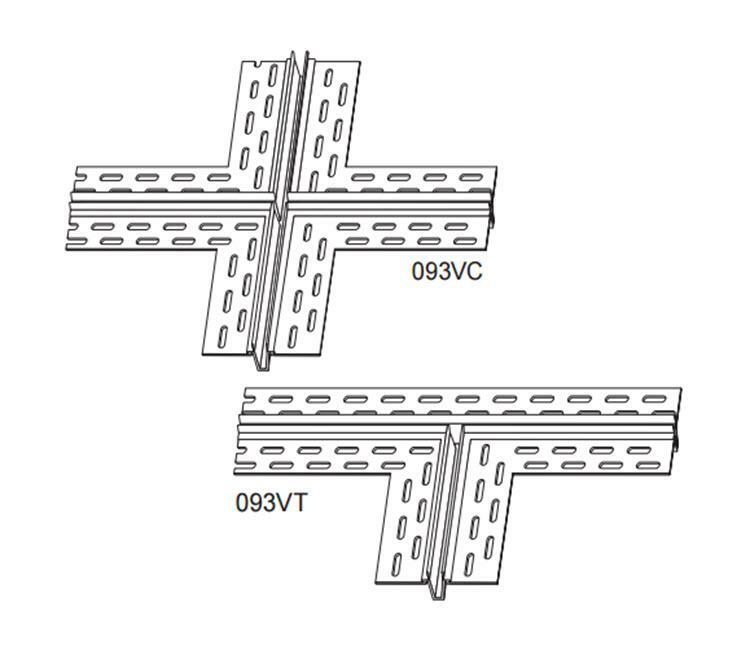 Deep rigid PVC “V” is joined at the bottom with a flexible connection allowing a full 3/8” in controlled movement. Tear off strips protect the center from mud, and act as guide for a taping knife. UV stabilized for interior or exterior applications. Require proper backing on fire rated walls.